1. A New kind of modified polyethylene, nonpolar thermoplastic resin material. 2. 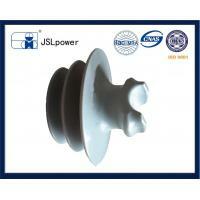 Has good heat resistance and cold resistance, good chemical stability; superior to porcelain insulator. 3. 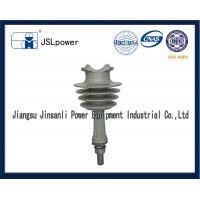 Has high rigidity and toughness, good mechanical strength. 4. 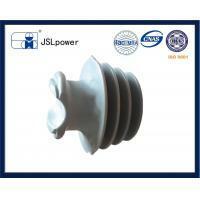 Has the very good electrical performance, especially high insulation dielectric strength; superior to porcelain insulator. 5. 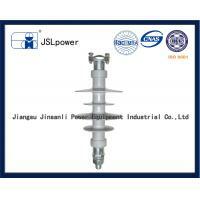 It's very suitable for transmission line. 6. 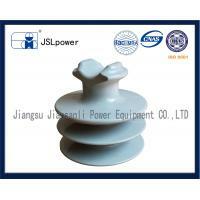 Can Substitute porcelain insulator & can be recycled. 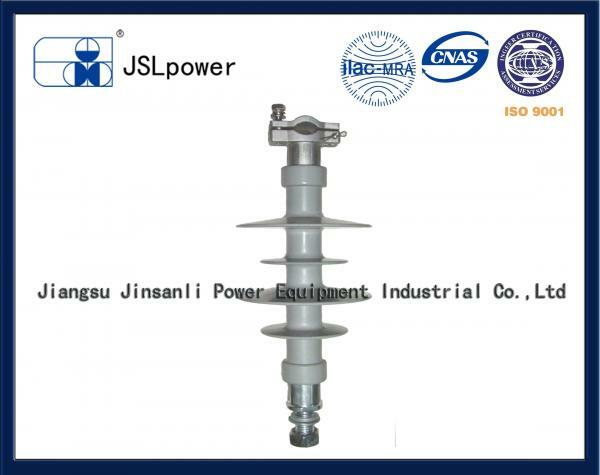 It's has good heat resistance and cold resistance,good chemical stability,high rigidity and toughness, good mechanical strength,very good electrical performance,Especially high insulation dielectric strength;Can Substitute porcelain insulator & Can be recycled.It's a new material for transmission line.Mainly applied in electrical syetem of 15kv,25kv and 35kv etc..
· Excellent mechanical properties after made 1000 hours weather aging test at an independent laboratory. · Hard materials, easy to change the shade size, can increase the creepage distance. 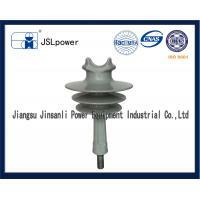 · Installation personnel can directly on it, easy up and down on it. · Light weight for easy handing, the weight just have 35% compared with cermic and glass insulators, · comprehensive performance is better than silicone rubber insulators. · Easy for transport, because the hard material resistance to squeeze. 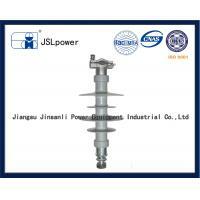 · Easy for installation, it's can reduce manpower and material resources. 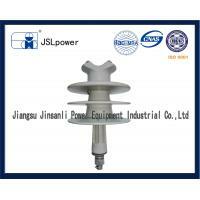 · Interchangeable with any other materials suspebsion insulators. · Excellent for contaminated environments.